The Himalayan Salt Mines in Pakistan are the treasure house of the Himalayan salt. We, the miners, hand-mine the Himalayan salt which preserves its natural composition, and the content. Pakistan is particularly famous for the Himalayan salt mine range in different areas. 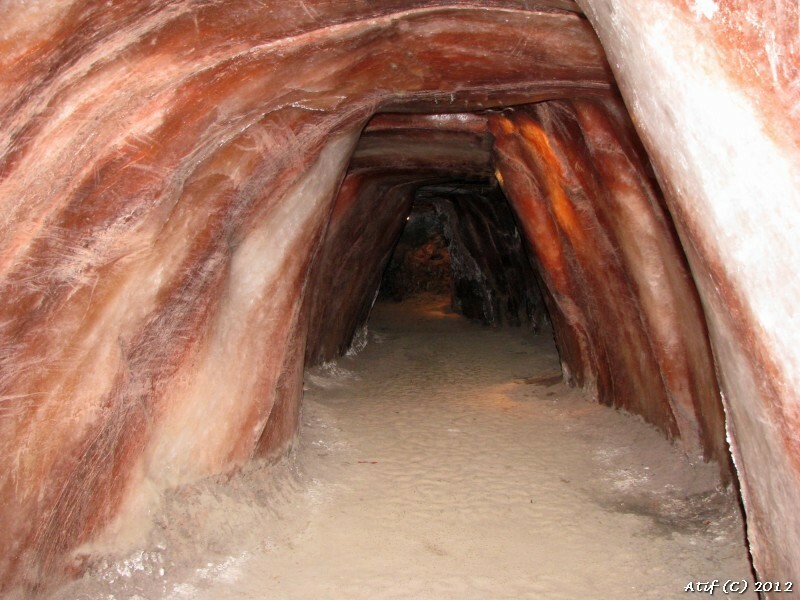 The Khewra Salt Mines are the most popular Himalayan salt mines in Pakistan. These are famous among the tourists from all over the world. 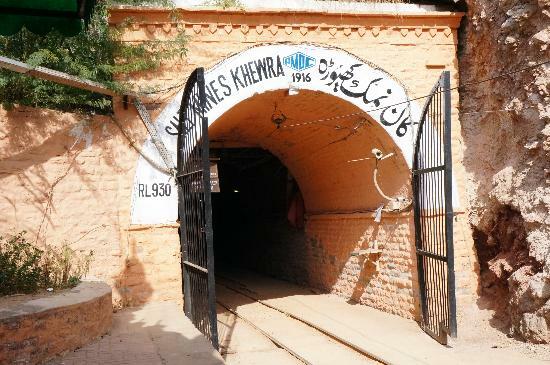 The Khewra salt mines are amongst the oldest and ancient Himalayan salt ranges in Pakistan. These mines cover more than 25 miles of developed length which combines 18 levels of work and divergent tunnels. The cumulative thickness of these Himalayan salt mines is 150miles. This length consists of the seventeen levels of salt crystals. These 17 levels are layered in a sort of asymmetrical dome structure. During the process of mining, half of the salt in the mines is left in the form of pillars which is referred to as ‘room and pillar method’. The color of the Himalayan salt crystals in these mines ranges from light pink to dark pink, light red to meat color, and transparent. These Himalayan salt mines present awe-inspiring hues of changing and mixed colors which is certainly a creation of Nature. These salt mines are located along the river Indus near to the village named Wanda Kukranwala. In this Himalayan salt mine, you can find 13 different types of salt levels in various hues. The miners employ the Room and Pillar method in these Himalayan salt mines of Kalabagh but manually. 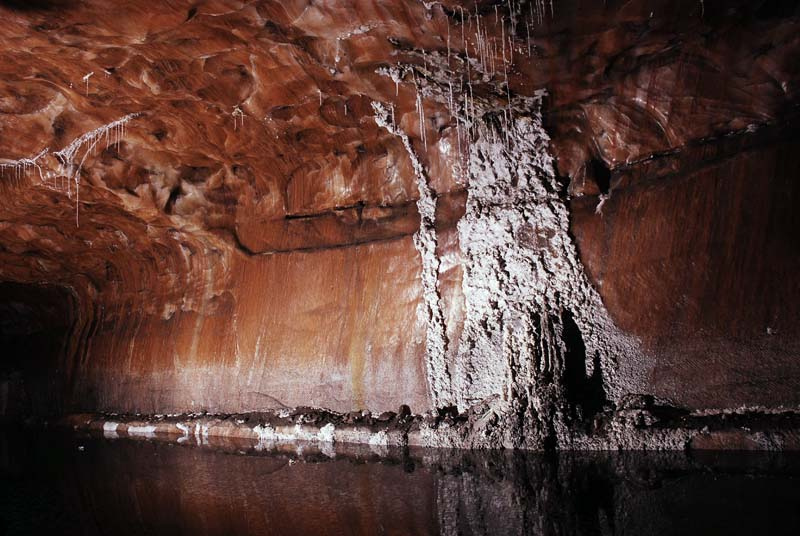 The depth of the chambers here is more than 260 feet. It is also one of the major source mines of Pakistan. The Himalayan salt found in this salt mine is absolutely crystalline and transparent. This makes it perfectly fit for edible salt used in cooking and dining. Tough broken, this Himalayan salt mine also exists in the form of dome-like structure. Most of the salt crystals in this mine are of pink and white color. Moreover, the Room and pillar is the mining method that the miners use in these Warcha Himalayan salt mines in Pakistan.